The summer holidays stretch out forever, and Little Dog and his family set off with their caravan. 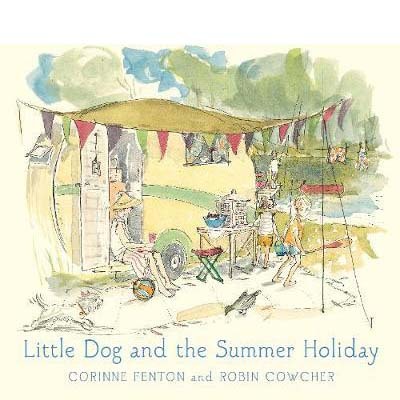 A charming and nostalgic story about a much-loved Little Dog and his family, and the way family holidays used to be. Set in Sydney in the summer holidays of 1957/58, this is a delightful story about road trips, camping and sunshine.